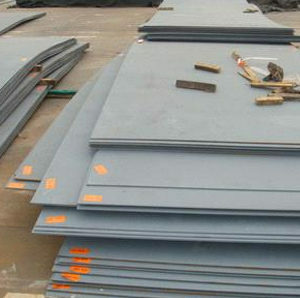 Nimonic 80 Chequered Plates Supplier, 80 Nimonic Hot rolled Sheets, B463 Cold Rolled Strips Exporter, Nimonic 80 Coils Dealer. Marc Steel is a known trader and stockiest of Nimonic 80 Plates, which is a nickel-chromium alloy strengthened by additions of titanium and aluminum. 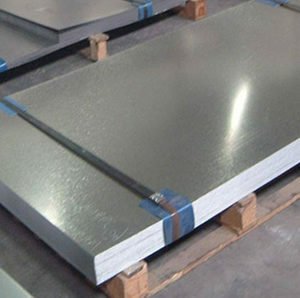 Nimonic UNS N07080 Plates is a wrought, age-hardenable nickel-chromium alloy, strengthened by additions of titanium, aluminum and carbon, developed for service at temperatures up to 815 Degree C (1500 Degree F). The alloy is used for high temperature, high strength applications. 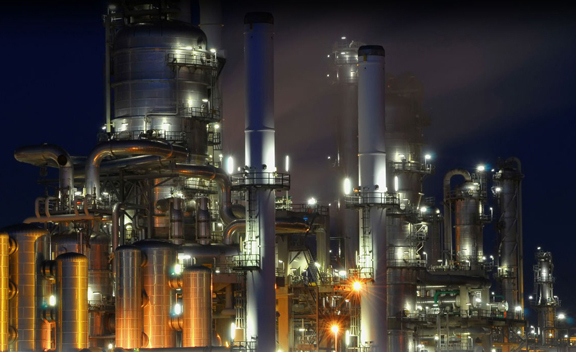 Due to its ability to withstand very high temperatures, Nimonic Din 2.4952 Plates is ideal for use in aircraft parts and gas turbine components such as turbine blades and exhaust nozzles on jet engines, for instance, where the pressure and heat are extreme. 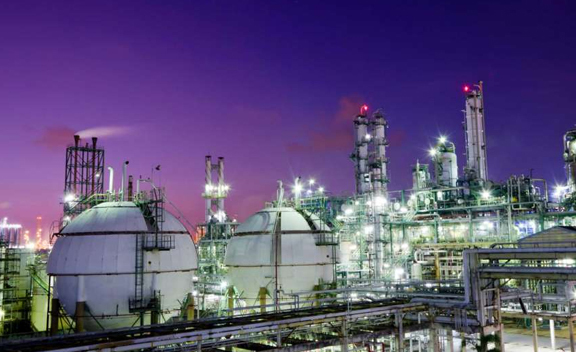 Nimonic Din 2.4631 Plates is manufactured by high-frequency melting and casting in air. It is similar to NIMONIC alloy 75. 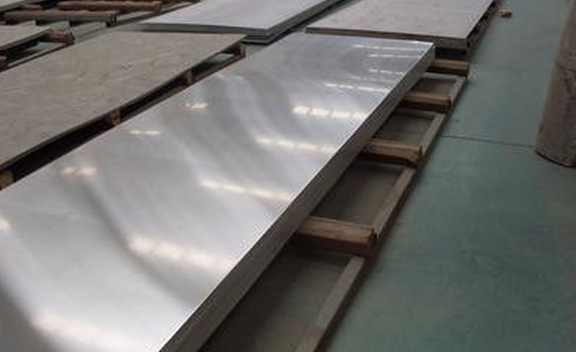 Alloy 80 Sheets has good corrosion and oxidation resistance. 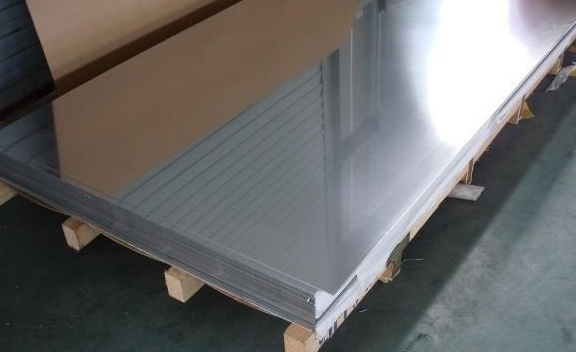 HIGH QUALITY NIMONIC 80 PLATE STOCKIST, NIMONIC 80 CHEQUERED PLATE EXPORTER, NIMONIC 80 ASME SB 463 STRIPS STOCKHOLDER, UNS N07080 NIMONIC SHEETS, HOT ROLLED NIMONIC 80 PLATE EXPORTER IN INDIA. 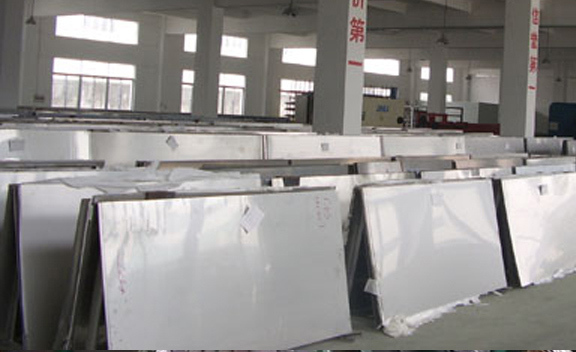 NIMONIC 80 PLATE SUPPLIERS, 80 NIMONIC HOT ROLLED SHEETS DISTRIBUTORS, DIN 2.4952 NIMONIC STRUCTURAL STEEL PLATE, NIMONIC 80 COILS DEALER, ASTM B463 NIMONIC 80 COLD ROLLED STRIPS MANUFACTURER & SUPPLIERS. Conventional machining techniques used for iron based alloys may be used. These Nimonic 80 Sheets does work-harden during machining and has higher strength and “gumminess” not typical of steels. Most any commercial coolant may be used in the machining operations. 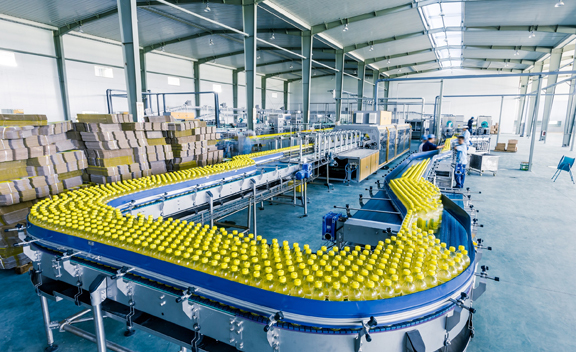 Water-base coolants are preferred for high speed operations such as turning, grinding, or milling. Nimonic 80 Coils is produced by high-frequency melting and casting in air for forms to be extruded. 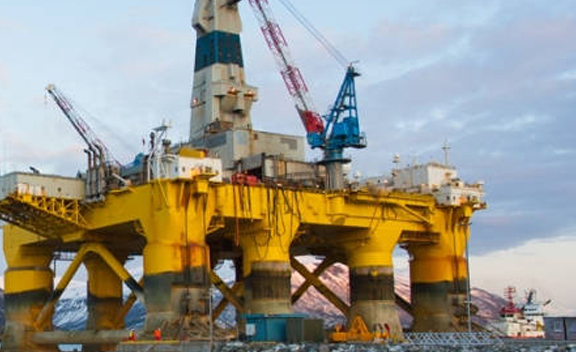 Alloy 80 Plates is also used for gas-turbine components (blades, rings, discs), bolts, tube supports in nuclear generators, exhaust valves in internal combustion engines and has many other offshore/marine, automotive and electrical applications. 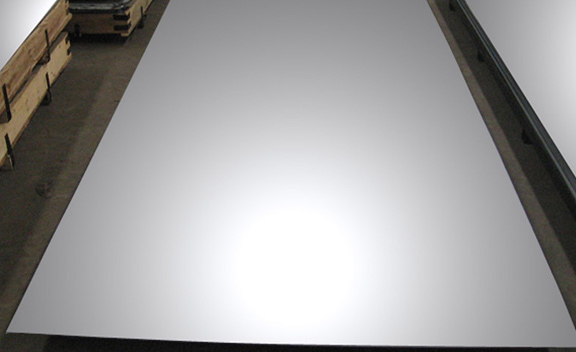 Buy Nimonic Alloy 80 Plates at reasonable price from us. Greece, Iran, Argentina, Czech Republic, Gambia, Hungary, Kuwait, Yemen, Iran, Kazakhstan, Austria, Zimbabwe, Australia, Mexico, Italy, Malaysia, Bhutan, United States, Bolivia, Chile, Ghana, Kenya, Namibia, Angola, Switzerland, Puerto Rico, Belgium, Canada, China, India, Romania, Saudi Arabia, Estonia, Gabon, Pakistan, South Korea, United Kingdom, Sweden, United Arab Emirates, Lebanon, Thailand, Denmark, Libya, Sri Lanka, Vietnam, Egypt, New Zealand, Poland, Netherlands, Mexico, South Africa, Oman, Israel, Indonesia, Portugal, Peru, Nigeria, Algeria, Germany, Tibet, Nigeria, Bahrain, Slovakia, Belarus, Afghanistan, Ireland, Trinidad & Tobago,Tunisia, Russia, Spain, Singapore, Qatar, Taiwan, Finland, Mongolia, Norway, Colombia, Costa Rica, Jordan, Ukraine, Turkey, Serbia, Japan, Croatia, Nepal, France, Hong Kong, Iraq, Brazil, Poland, Chile, Venezuela, Philippines, Morocco, Lithuania, Macau, Bulgaria, Ecuador, Bangladesh, Azerbaijan. Milan, Doha, Thane, Jeddah, Kuala Lumpur, Mexico City, Gimhae-si, Coimbatore, Ahmedabad, Mumbai, Ernakulam, Caracas, Madrid, Visakhapatnam, Bengaluru, Algiers, Lagos, Rio de Janeiro, Montreal, Bangkok, Bogota, Kuwait City, Chandigarh, Muscat, London, Dallas, Chiyoda, Secunderabad, Haryana, Houston, Cairo, Bhopal, Kolkata, Sydney, Manama, Petaling Jaya, Ho Chi Minh City, La Victoria, Dammam, Kanpur, Ahvaz, Edmonton, Nagpur, Santiago, Los Angeles, Busan, Nashik, Ludhiana, Baroda, Indore, Abu Dhabi, Dubai, Pune, Pimpri-Chinchwad, Courbevoie, Tehran, Singapore, Seoul, Ankara, Atyrau, Ranchi, Jaipur, Gurgaon, Port-of-Spain, New York, Jakarta, Geoje-si, Riyadh, Istanbul, Rajkot, Aberdeen, Jamshedpur, Moscow, Al Jubail, Perth, Hong Kong, Calgary, Navi Mumbai, Thiruvananthapuram, Surat, Al Khobar, New Delhi, Toronto, Melbourne, Noida, Chennai, Lahore, Hanoi, Granada, Sharjah, Colombo, Howrah, Hyderabad, Ulsan, Faridabad, Karachi, Brisbane, Vadodara, Vung Tau.